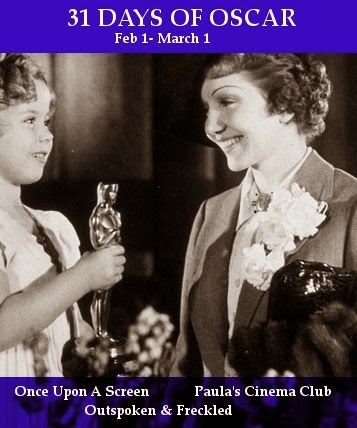 Starting on February 1st a mammoth blogathon event to coincide with Turner Classic Movies (TCM) annual 31 Days of Oscar celebration is being hosted by CMBA member blogs Citizen Screen and Outspoken and Freckled along with Paula’s Cinema Club. 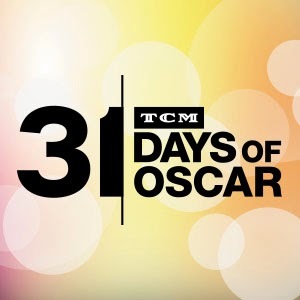 Week 1 – the weekend of Feb. 1 2: Oscar Snubs! Let’s let the venting kick things off! 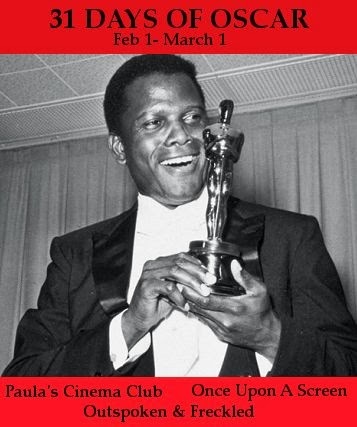 Week 2 – the weekend of Feb. 8 – 9: Music, Costumes, Cinematography, Writing, etc. You name it, it’s in! Week 3 – the weekend of Feb. 15 – 16: Actors! Lead and supporting take center stage! Week 4 – the weekend of Feb. 22 – 23: The Directors! Week 5 – the weekend of Feb. 28 – Mar. 1: The Movies! For more information contact: Aurora (@CitizenScreen) of Once Upon a Screen, Kellee (@IrishJayHawk66) of Outspoken and Freckled, or Paula (@Paula Guthat) of Paula's Cinema Club. 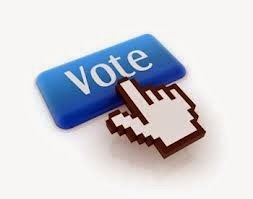 This month CMBA members will vote on potential new member blogs. An email will soon be sent to all current members that will include links to the blogs under consideration, a brief background on each of the blogs and a link to the ballot. The window for members to cast votes is one week. Twelve blogs will be on the ballot. Since CMBA admits a maximum of twelve new member blogs per year, no more applications for membership are being accepted for this voting period. 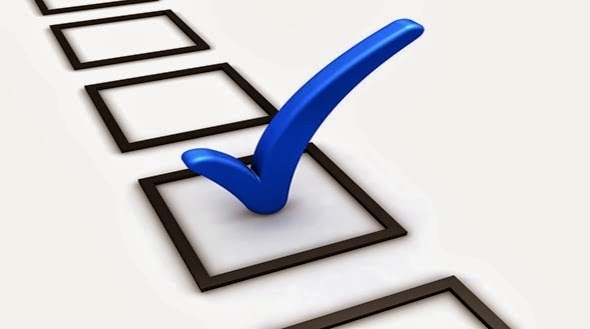 In the event that all blogs under consideration are not voted in (70% "yes" votes are required), the next new member election will be held in April.